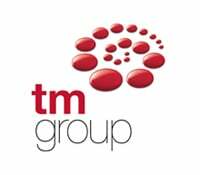 TM Group have today announced the appointment of experienced industry professional Julia Scott, who will serve as key account manager for the North of England. With more than 15 years’ experience in the conveyancing market, Julia brings a wealth of knowledge and expertise to the business and is looking forward to working closely with our existing portfolio of clients to bring them market-leading online property and conveyancing solutions. “I’m delighted to attract such a talent as Julia and welcome her to the team. We can’t wait for her to get started as her vast experience in this sector and proven track record of dedication to customer service will ensure that she is a real asset to TM and her clients.